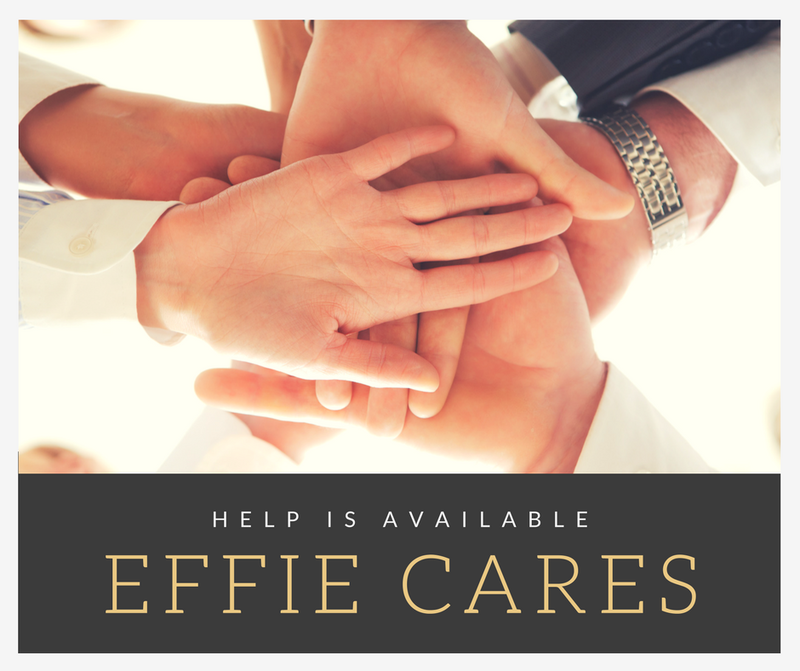 The Effie Emergency Assistance Fund (EEAF) can help provide financial aid to stabilize families experiencing a wide variety of crisis situations with the end result of ensuring student(s) can remain in their school of origin with minimal disruption to their health, well-being, education, safety or school attendance. Know a student in need? Fill out this form below and someone will get in touch! Want to support a student in need? One in four children in Central Texas is at risk for going hungry. The Backpack Coalition wants to do something about that. Effie proudly supports this initiative each year serving students in the Austin Area. Want to stay informed on what's happening at Effie? We won't bombard you with emails, promise.